The Rev. 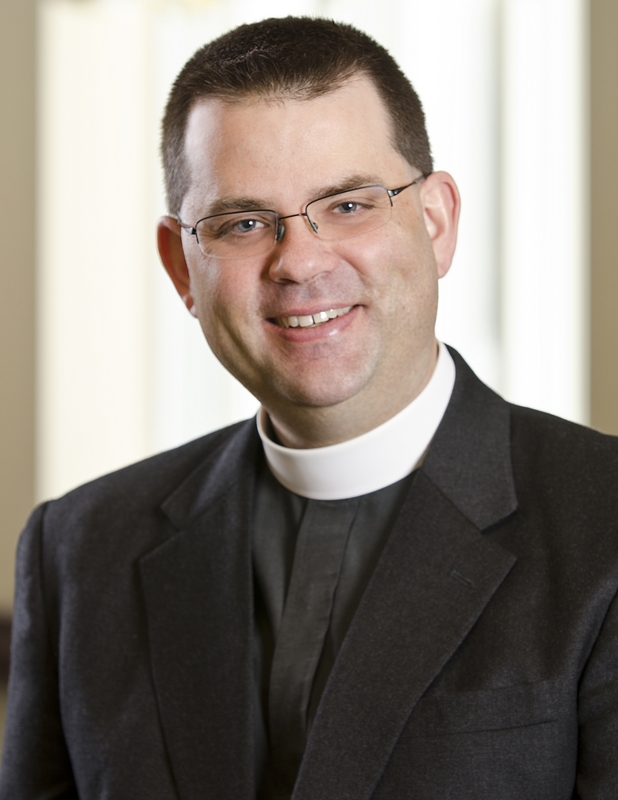 Darren Elin began his ministry at St. Thomas as our Senior Pastor and Rector in June of 2010. A graduate of Yale Divinity School, Berkeley Divinity School and the Yale Institute of Sacred Music, Darren+ was ordained in 1999 from the Diocese of Olympia. Since then he has served in Connecticut, Massachusetts, Rhode Island and Eastern Michigan before coming to Southern Ohio. Fr. Darren’s ministry experience includes serving congregations of various sizes and contexts, from corporate-sized parishes to missions in urban, suburban and rural settings. 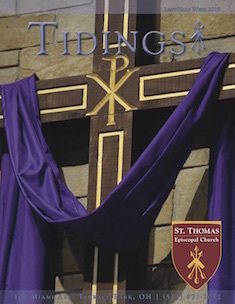 Prior to St. Thomas, Darren+ served in the “auto-belt” region of Michigan where he led the parish in a visioning process to help restructure the parish for the current needs of the Church and greater community which included a capital campaign, the assimilation of another congregation and reconfiguration of resources. Throughout his priesthood, Darren+ has worked as an advocate and coordinator for the Safe Church ministry, including policy development and teaching resources for the Church. Darren’s passion for music is well at home at St. Thomas and greater Cincinnati. Prior to ordination, Darren’s experience included a position overseas, marketing and the hospitality industry.